A source with knowledge told Amwal Al Ghad that Egypt is seeking to activate the three African blocs agreement that includes the East African Community (EAC), the Common Market for Eastern and Southern Africa (COMESA) and the Southern African Development Community (SADC). The Egyptian government aims to entering the agreement into force by the end of 2019. 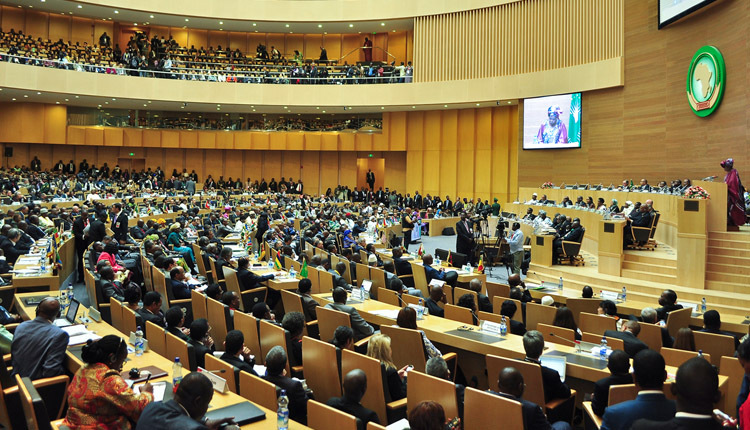 The source further noted that Egypt will work through its presidency of the African Union to play a role of mediator between the 26 countries. Twenty-six African nations will be included in the merged COMESA/EAC/SADC free trade zone: Angola, Botswana, Burundi, the Comoros, the DRC, Djibouti, Egypt, Eritrea, Ethiopia, Kenya, Lesotho, Libya, Madagascar, Malawi, Mauritius, Mozambique, Namibia, Rwanda, Seychelles, South Africa, Sudan, Swaziland, Tanzania, Uganda, Zambia and Zimbabwe. It is hoped that the merger of the three main trade groupings will boost inter-Africa trade by creating larger markets and more opportunities for economies of scale. Egypt’s President Abdel-Fattah El-Sisi will travel to Addis Ababa, Ethiopia on Saturday in an official visit for an African Union (AU) summit where he will assume the 2019 chairmanship of the body. A step that will be a great opportunity to activate the agreement towards achieving economic and trade integration between all countries of the continent.